Jio's all 4G network doesn't support 2G and 3G smartphones and a large number of Indian population still don't carry a 4G smartphone. Keeping this in mind, Jio came with a basic mobile phone running on Kios that is based upon Linux operating system. Jio has also devised some special recharge plans to cater to the needs of the users in mass numbers. 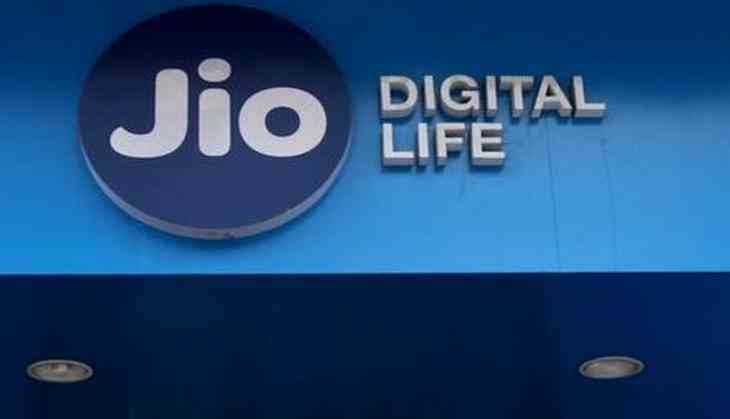 The phone also has its own Jio store to download various apps and games, the phone also comes with an inbuilt browser that lets you stream videos on the youtube. Reliance Jio came up with its very own Jio Phones priced at Rs 1500 last year with a complete money back guarantee. Jio has devised a different strategy for its Jio phone users. Keeping the low-income groups using the phone in mind. 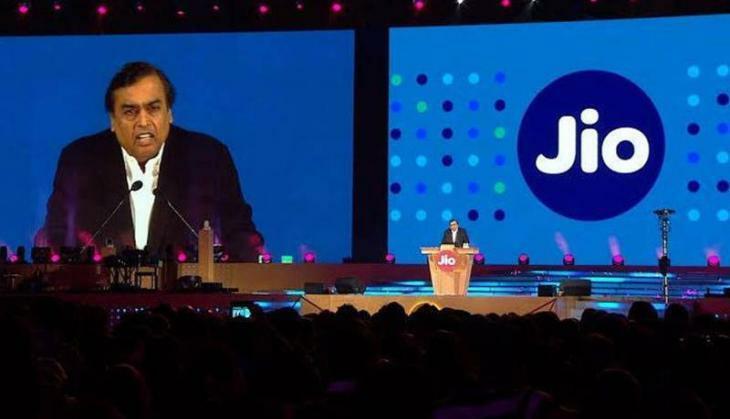 Jio has come up with a very special plan of Only Rs 49 that offers unlimited voice calling and 1 GB of internet which can be used over a month. The Rs 49 recharge plan is the best when the talk comes to having the best recharge plan at the lowest prices. In case you are planning to buy a Jio Phone, Rs 49 is all you need to spend and you can go on for the month without having to recharge for another time. Also, there has been news that the Jio phone is going to get WhatsApp support very soon. With WhatsApp coming to the Jio Phone, the phone will become invincible to beat with its dirt-cheap price and loads of features it comes packed with. The recharge offer also provides the subscribers with 50 SMSes valid over a period of 28 days.